We live in the age of technology, having the option to buy and read art books on an iPad or Nook. Well, I’ve always loved the impact of large art books with colorful glossy paper stock and the excitement of having friends enjoy this form of art. 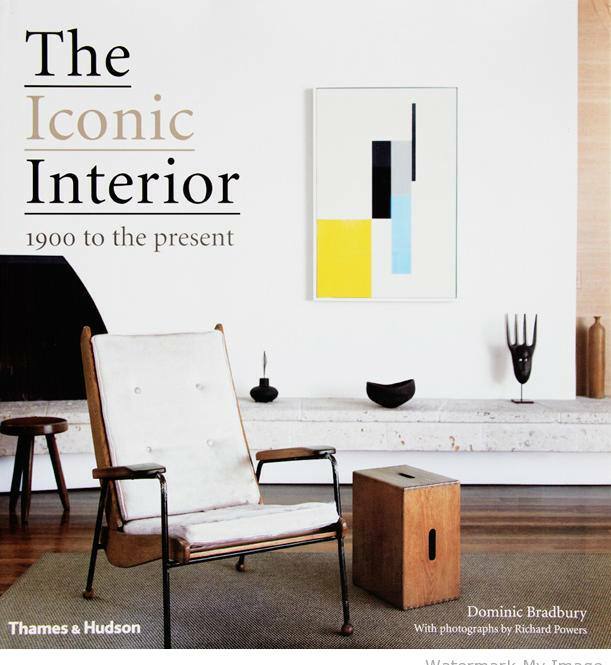 This month pick up “The Iconic Interior” by writer, Dominic Bradbury. 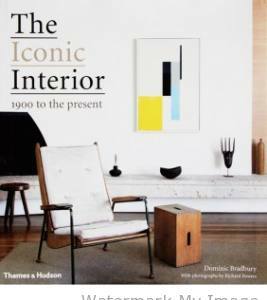 Featuring one hundred of the world’s most important and influential spaces, by some of the great talents of the twentieth and twenty-first centuries, The Iconic Interior tells the often intimate stories of these remarkable designs, their creators and their clients. Along with the lush photographs, each description is accompanied by a short biography of the owner/designer. The Iconic Interior is a complete guide to 100 years of influential, gorgeous design. Thanks for sharing this book with us. I’ll check it out. The cover alone is captivating!